Redress Design Award 2017 semi-finalist Rachel Clowes launched her embellishments brand, The Sustainable Sequin Company, in early 2018. 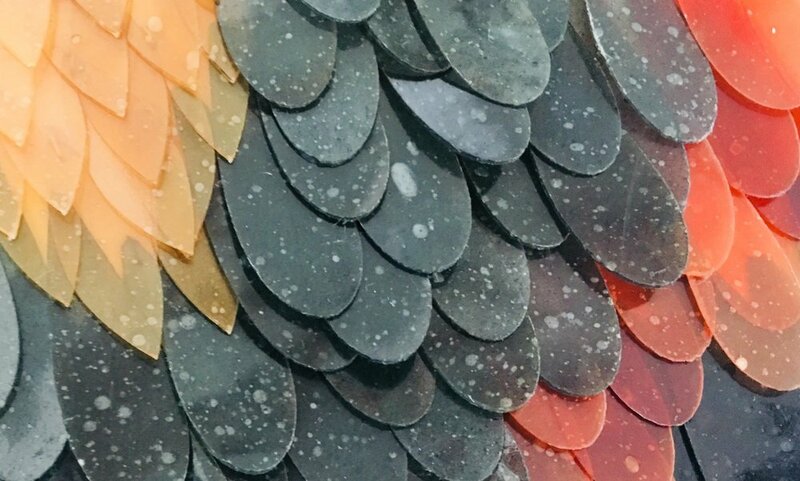 Her assortment of colourful sequins come in a variety of sizes and finishes - and are all made from recycled PET plastic. She focuses on small productions and works with designers to create custom sustainable sequins for their embellishment needs. Her hard work to launch this innovative company is already paying off - her sequins have already adorned collections by Arizona Muse x Georgie MacIntyre and Gucci., and she has received exposure through sustainable sourcing leader, The Sustainable Angle, at both London Fashion Week 2018 and Copenhagen Fashion Summit 2018. Prior to launching her company, Rachel received her Bachelor of Arts in Embroidery from the Manchester Metropolitan University and graduated with a Masters in Fashion and the Environment from the London College of Fashion. Rachel is currently working expanding her range to include biodegradable sequins which are set to be launched later this year, and juggles running her company along with her role as Embroidery Technician, and Fashion and the Environment Unit Leader at London College of Fashion. For her Redress Design Award (formerly the EcoChic Design Award) application, she applied the up-cycling and reconstruction techniques to transform cut-and-sew waste, end-of-rolls and secondhand clothing. 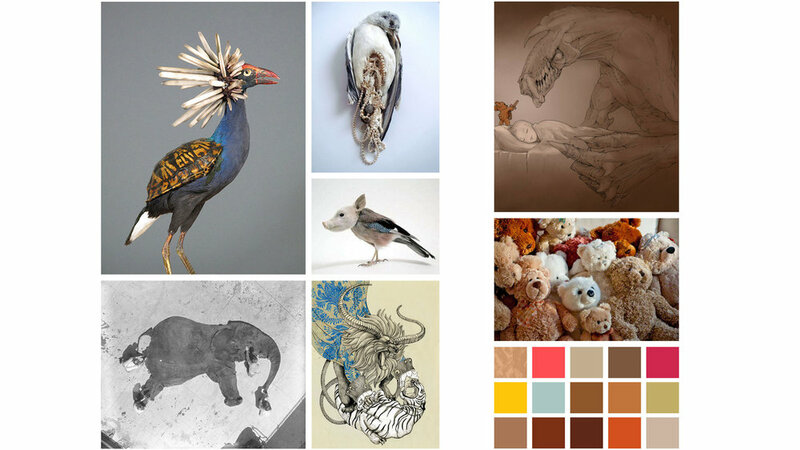 She was inspired by hoax taxidermy and mythical beasts, which lead to a place of magical transformation.